A social media star has revealed how she shed an incredible amount of weight after going under the knife. Jessica Valitutto has lost 14st since having bariatric weight loss surgery in 2010. 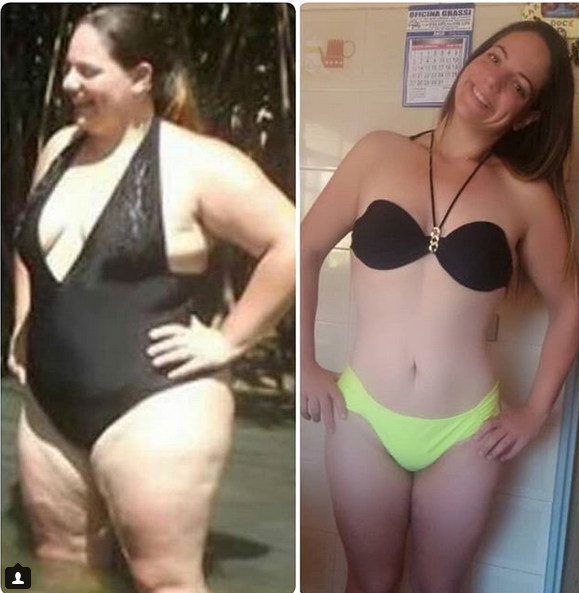 After losing the weight Jessica had further surgery to remove her excess skin, and has documented her journey on Instagram where she boasts 907,000 followers. 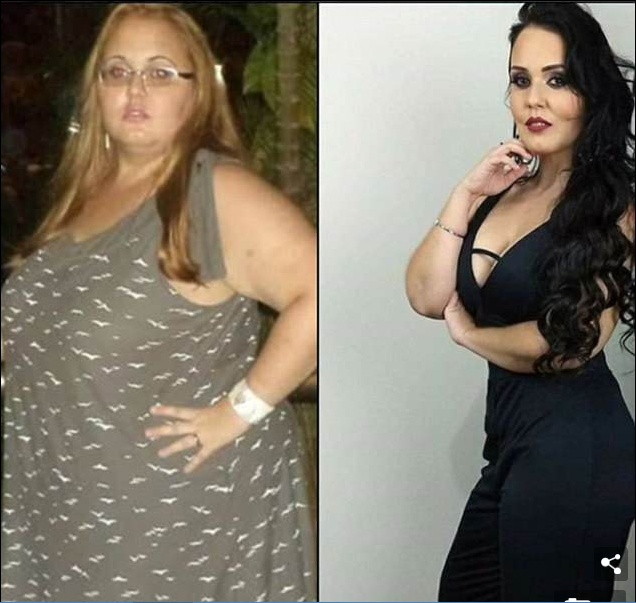 The Brazilian , who weighed 23st at her heaviest, said the surgery wasn’t a ‘miracle’ cure, because she still had to work hard to shed extra pounds. Jessica believes she would have always regretted not having the surgery if she turned it down. She admitted she was dismayed when she discovered that her surgery wasn’t going to be a quick fix solution, but decided to persevere. 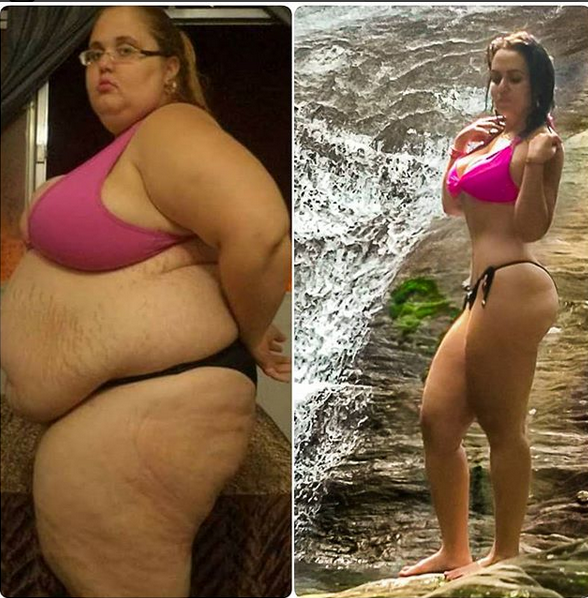 0 Response to "Social Media Star Shows Off Results Of Her Incredible Weight Loss After Surgery (Photos)"